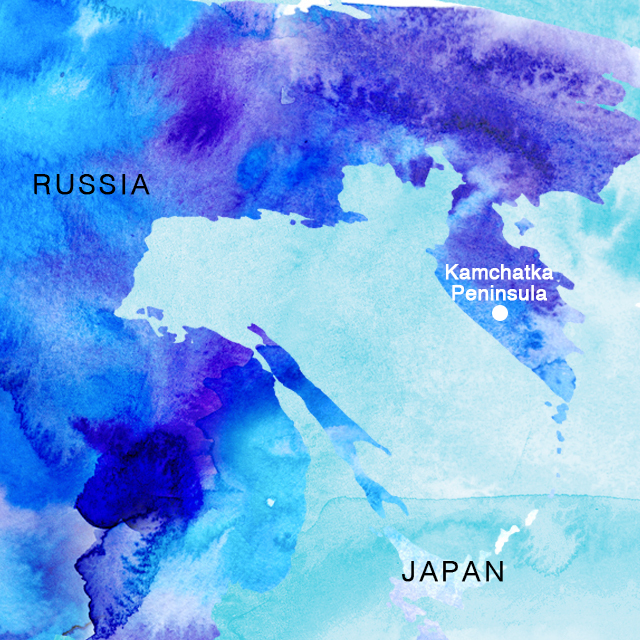 Not many people know where Kamchatka is. And not many people can pronounce it, let alone spell it. For the record… it’s a peninsular at the southern end of Siberia, that’s shaped like a salmon - which is ironic because it’s the salmon capital of Russia! It’s a forgotten part of the world’s largest country. In fact the locals refer to the rest of Russia as “the mainland” even though it is not an island. Now that you know where it is, why should you visit? There are many reasons. The first is for the bears. 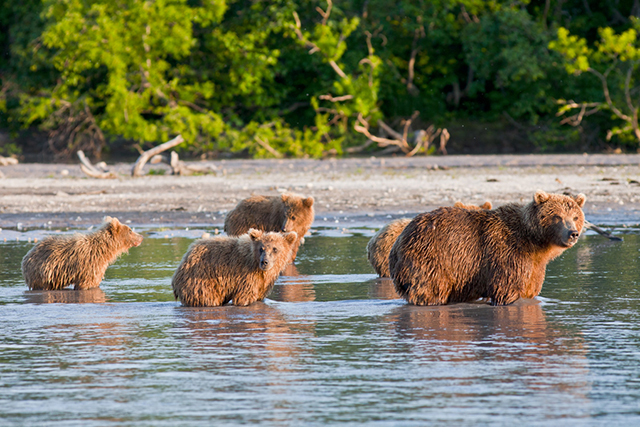 The Kamchatka Brown Bear is a passive cousin of the Alaskan Brown Bear. That doesn’t mean they are safe to hang around with, but they are more likely to run off if you are too close, rather than attack. 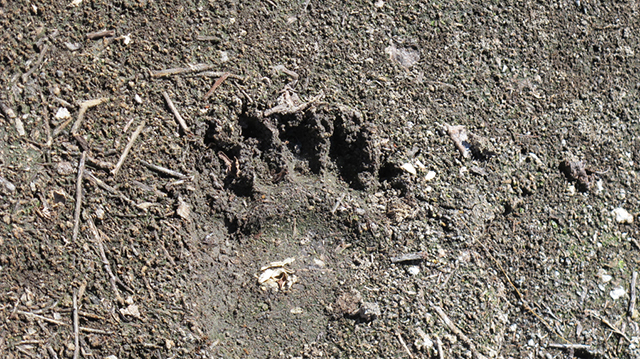 At Lake Kurilskoye, you can see them up very close, from the safety of a speed boat and a bridge. Watch them catch and eat their salmon. They are one of nature’s great creatures. You’ll get fantastic photos. Secondly, this region has the most active volcanic and seismic activity in the world. 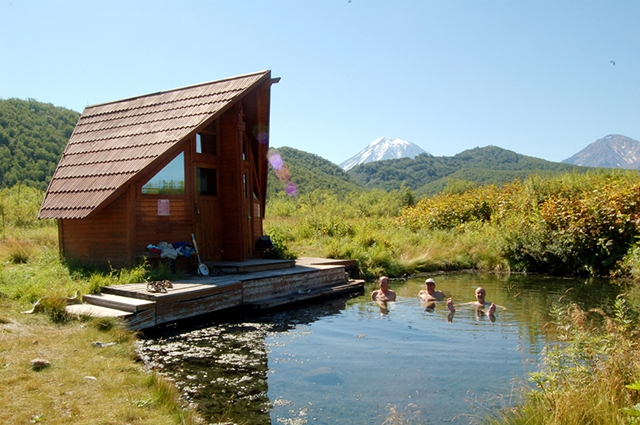 There are more than 20 active volcanoes and dozens of bubbling geysers and hot springs. They are incredibly scenic and you can climb and walk around. The views of them from the helicopters provide more great photos. The Valley of the Geysers must be seen to be believed. Part of a World Heritage listed region, it was only discovered about 75 years ago! Next there’s the wilderness generally. 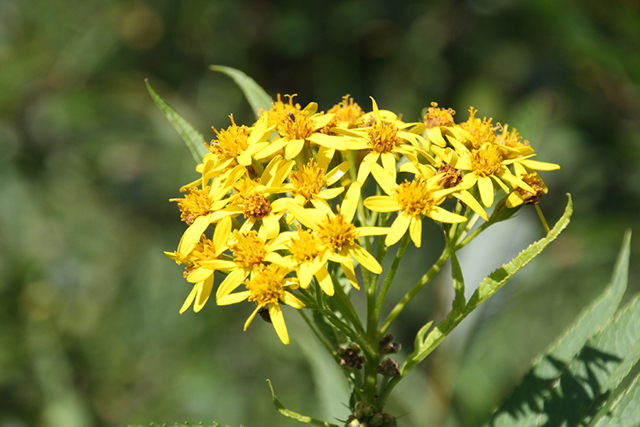 Staying in the Nalychevo National Park allows for wonderful short (or longer) walks, the abundance of wild flowers, hot springs to bathe in and more. Near by, you’ll drift down the Bystraya River while fishing for salmon (I caught heaps) and take a boat ride on Avacha Bay spotting more wildlife. 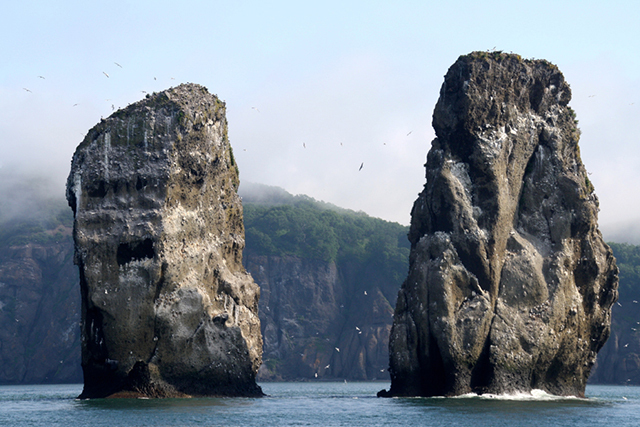 The best time to visit Kamchatka is in August when you will experience the warmest temperatures. There are however a few down sides? Firstly, it isn’t cheap because the only way to see the core sites, is via helicopter. 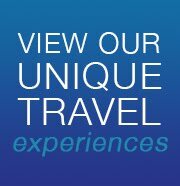 While the views and the overall helicopter experience are fantastic, the costs are not. Secondly, like the rest of Russia, most requests related to service are met with a “niet”! Russian service, or lack thereof, is a cultural thing. It’s kind of funny but hard to get used to. 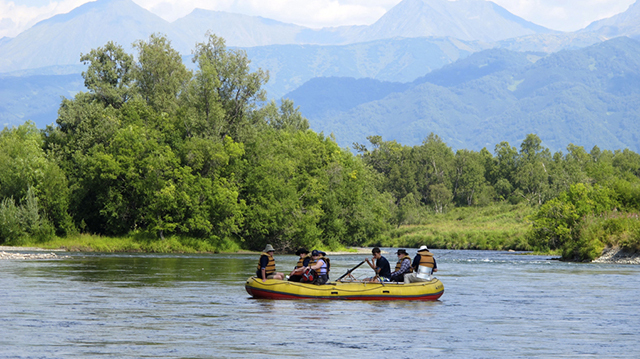 We run tours to Kamchatka with small groups of up to 20 people. 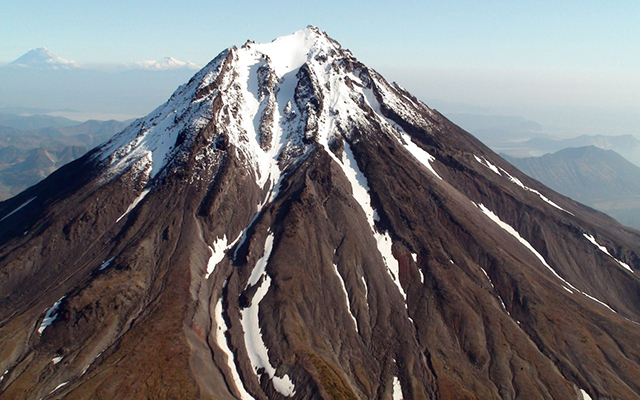 Book your trip to Kamchatka with Blue Dot! Click here.